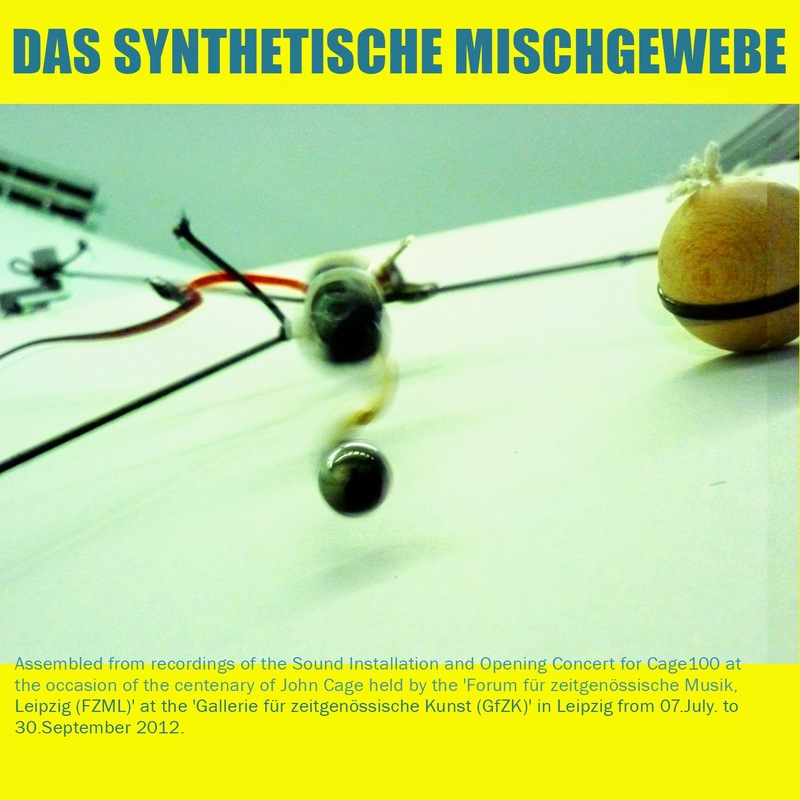 Das Synthetische Mischgewebe, a Berlin-based band at the origin, later established in Spain and then in France, is quite a classic on that blog. So I'm now very happy to offer that exclusive net-release, a recent live recording, with a bonus video of the sound installation. Recorded live on 17/3/89. 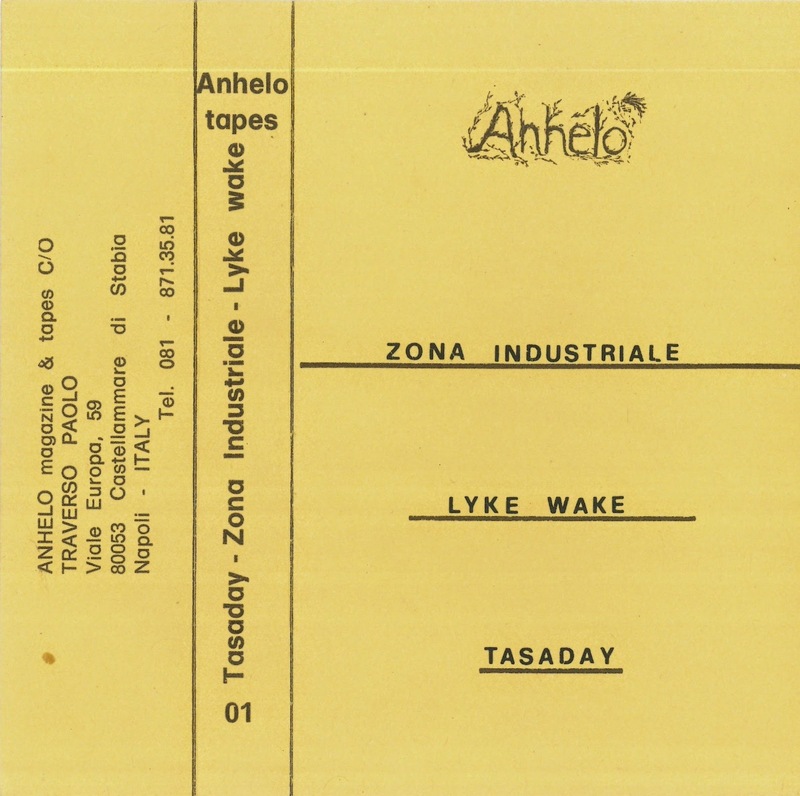 A different rip of that tape was posted several years ago by The Thing On The Doorstep. 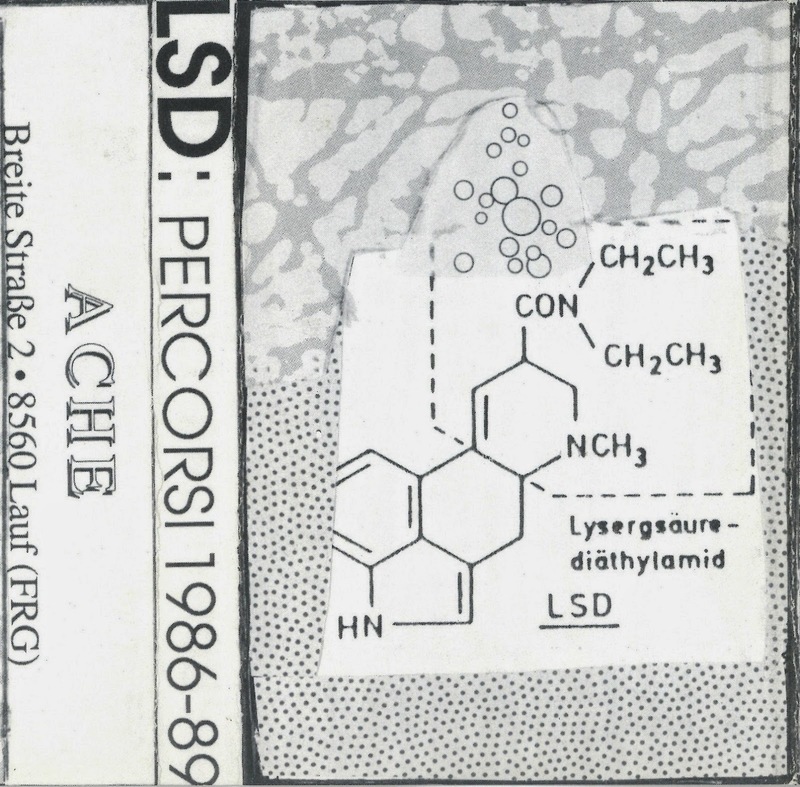 Libellés : Gianfranco Santoro, L.S.D., Label: Vilex Prod. S.p.A.
L.S.D. 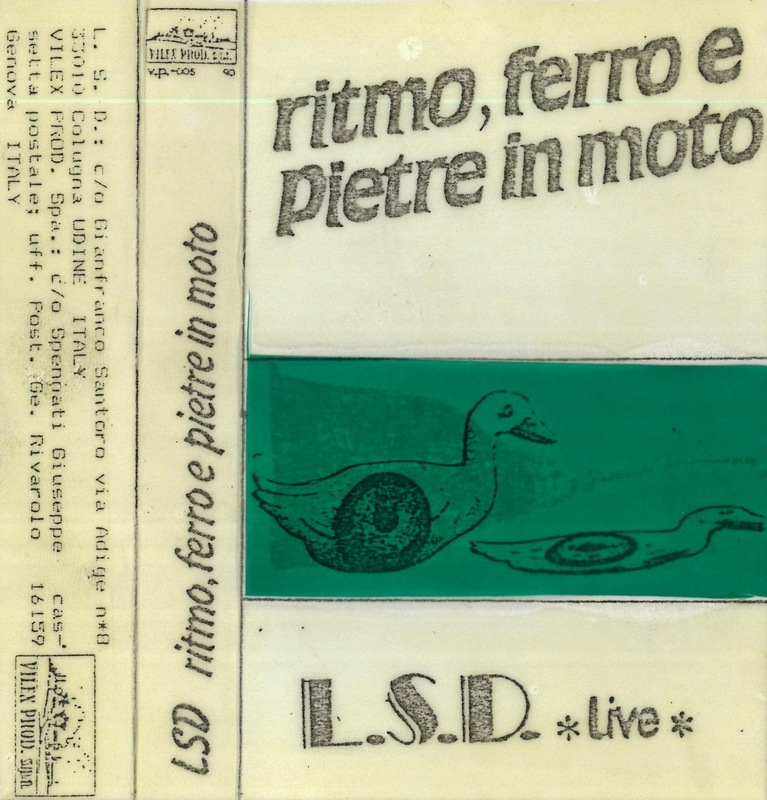 (aka Lunatic Stupid Dogs) was the solo project of Gianfranco Santoro, owner of the Discipline Produzioni label in the eighties, who is now behind the Final Muzik label in Italy. 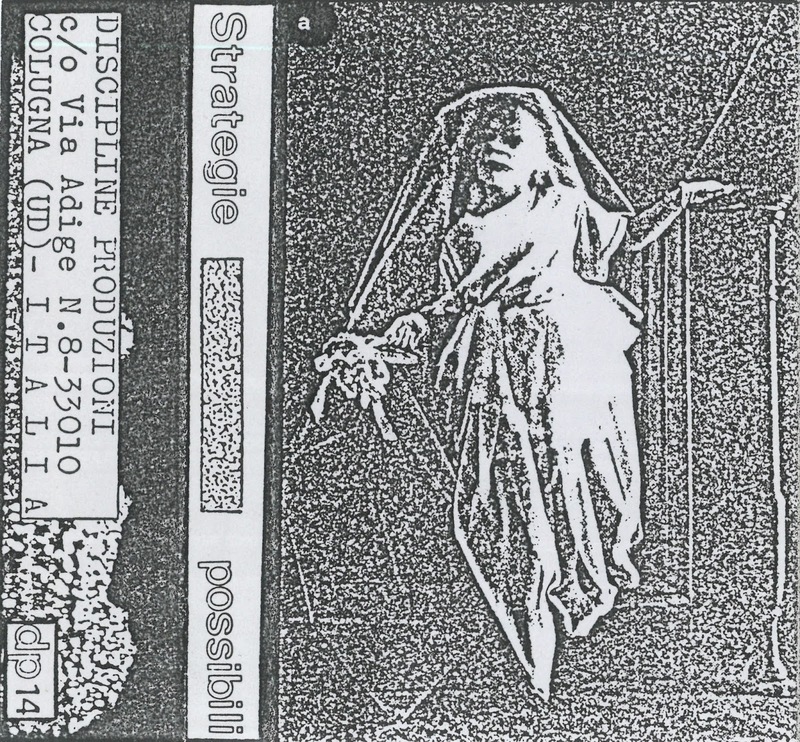 "Strategie Possibili" is a double compilation cassette, two tapes each with single cover, and put together just with a piece of twine / cord. 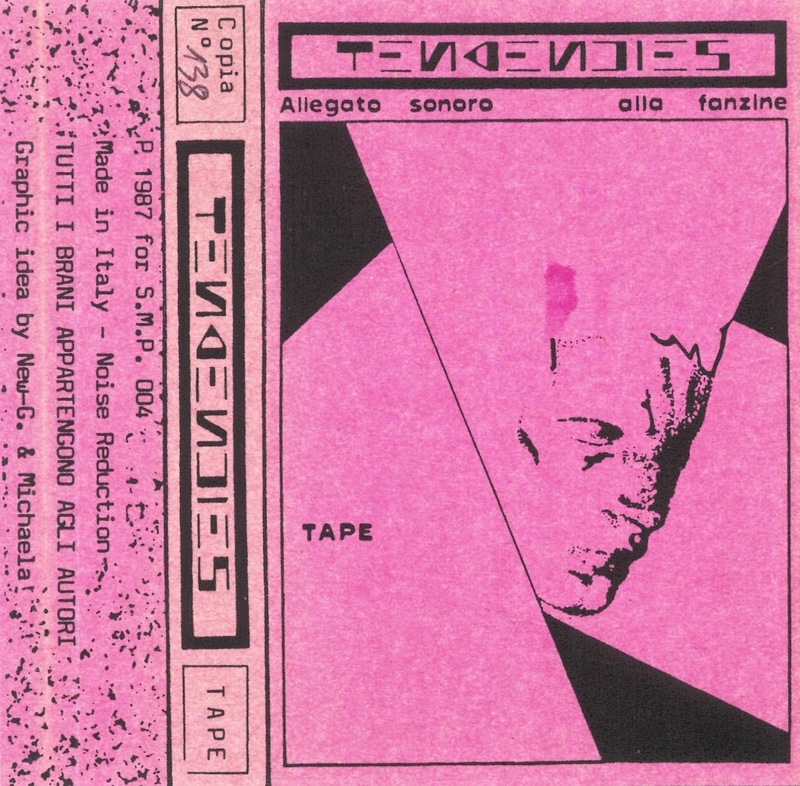 That post is the first of the two cassettes. A1. Symbiosi - Cosa Ricordi Di Me? B1. Zona Industriale - Assoluto O Relativo?